Ask Sid: Best Glass For Sparkling Wine? 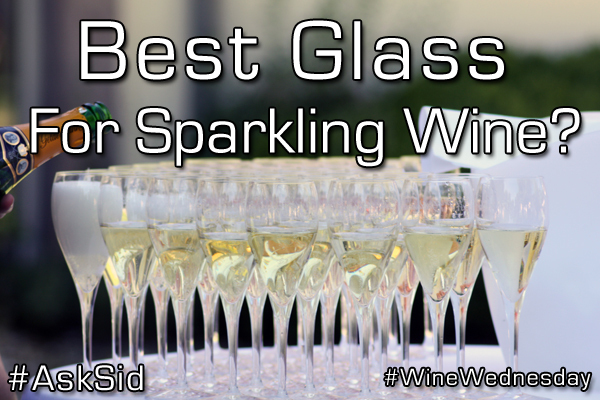 Question: What is the best wine glass shape for serving sparkling white? 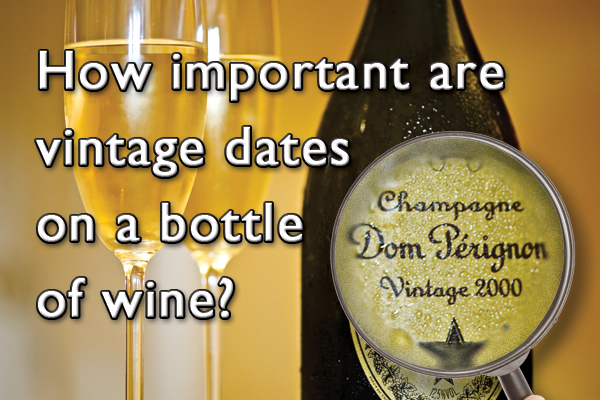 Answer: Historically sparkling wines were served in lots of different shaped glasses including the famous Marie Antoinette shallow broad-bowled coupe. The occasion usually was festive so often fancy cut glass – even coloured – was used as part of the show. Eventually the shape evolved to better capture the bubble stream and slow the dissipation. This is the tall narrow flute in such common use today. However some of us want less focus on the fizz and more on the complex aromatics. I prefer a white wine glass in the shape of a tulip with a very thin lip for most bubbles including all Champagne. This style is becoming increasing popular and there are lots of excellent specialty ones out there now in the marketplace to check out. However the best glass answer has almost gone full circle again from designer saucers back in vogue for some and others choosing a large bowled pinot noir glass to allow more room for swirling and release of the bouquet. There is no right single answer. Experiment and find the glass you like. What type of glass do you like to drink sparkling wine out of?